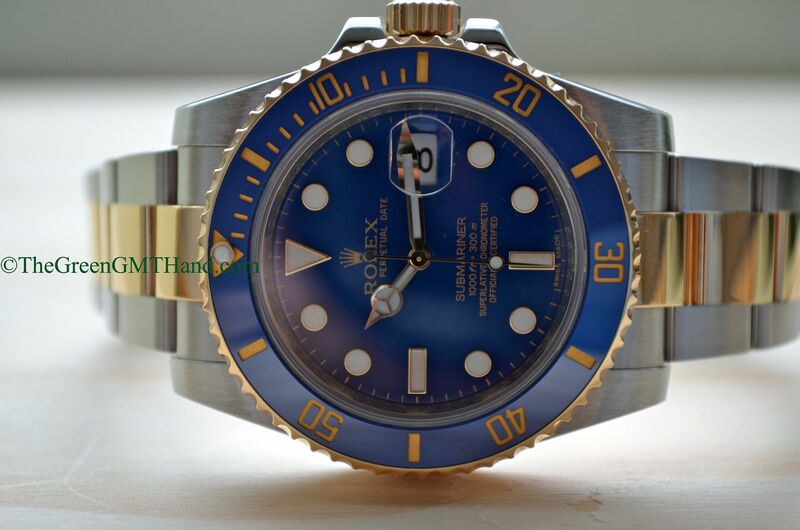 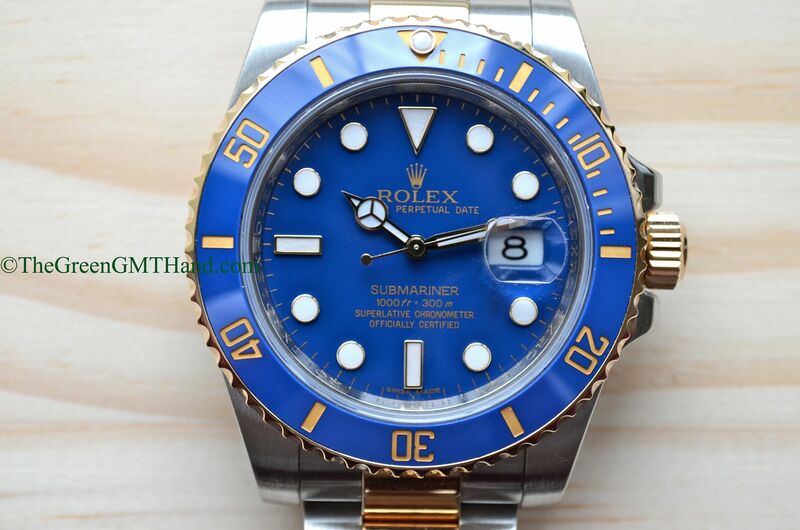 The Rolex 116613 Submariner two tone gold and steel with blue dial is one of the most beautiful current production Rolex watches after years of handling just about every timepiece from Switzerland. 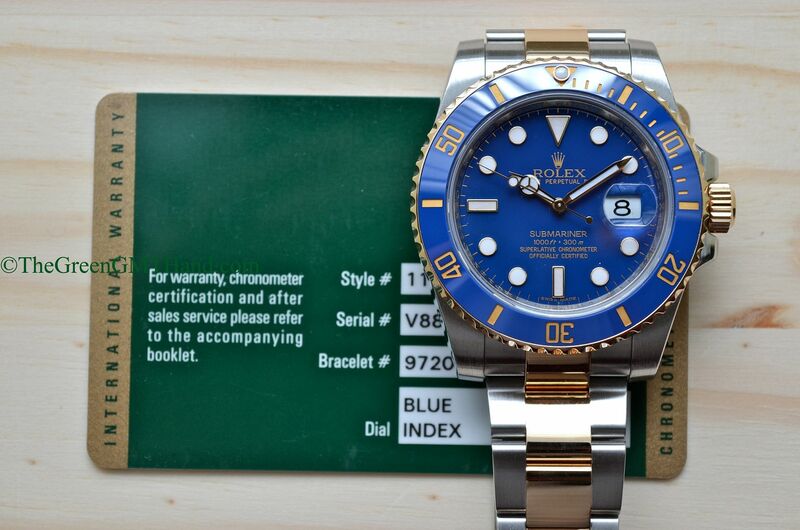 The blue ceramic bezel is virtually scratch proof, and the markings are yellow gold blasted at high temperatures onto the ceramic insert for a fade free finish. 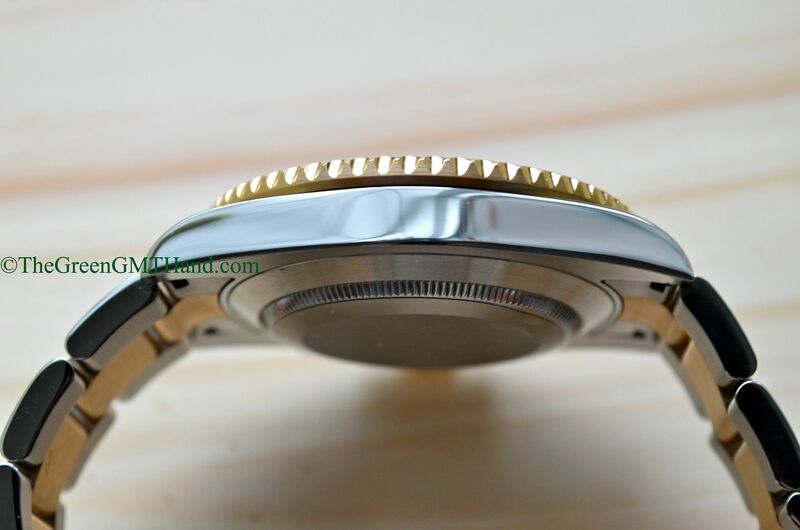 The movement is the same calibre 3135 as in the 16613 Submariner this model replaced, but Rolex has added the new blue parachrom hairspring. 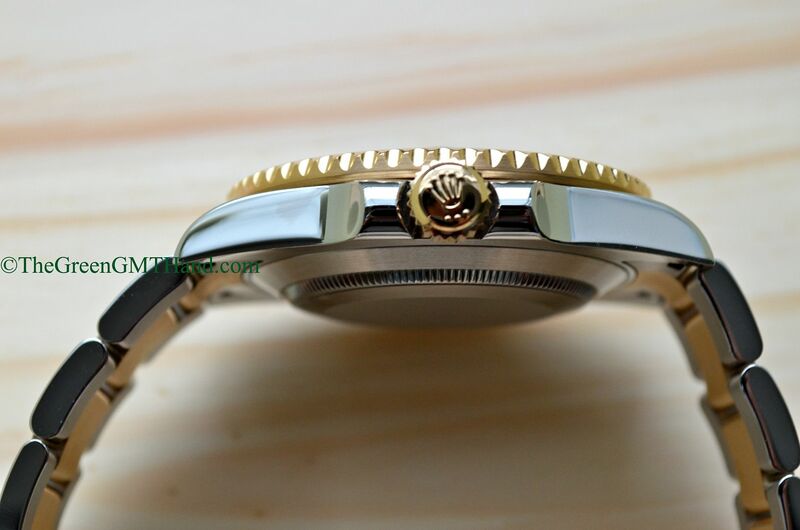 The bracelet is arguably the most comfortable and functional in the business, with a sliding adjustable glidelock on this REF 9720. 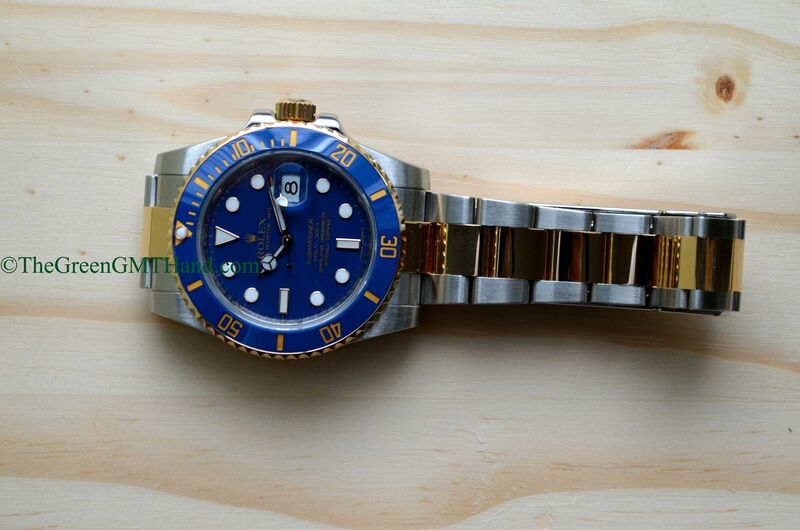 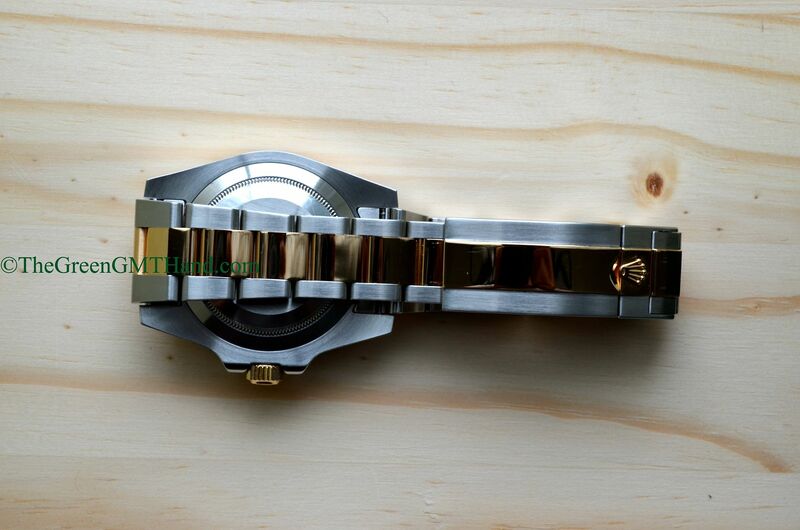 Unlike the 16613, the ceramic 116613 has gold middle links are now solid as opposed to hollow. 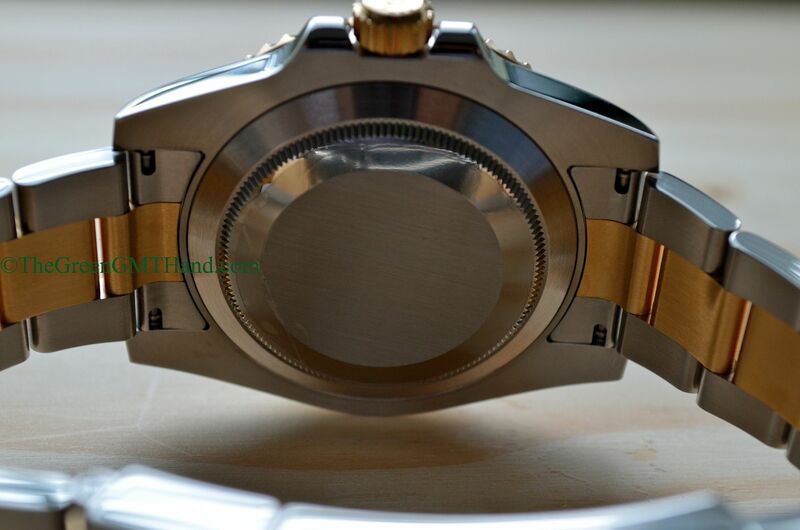 This change results in a much heavier watch, one with great wrist presence. 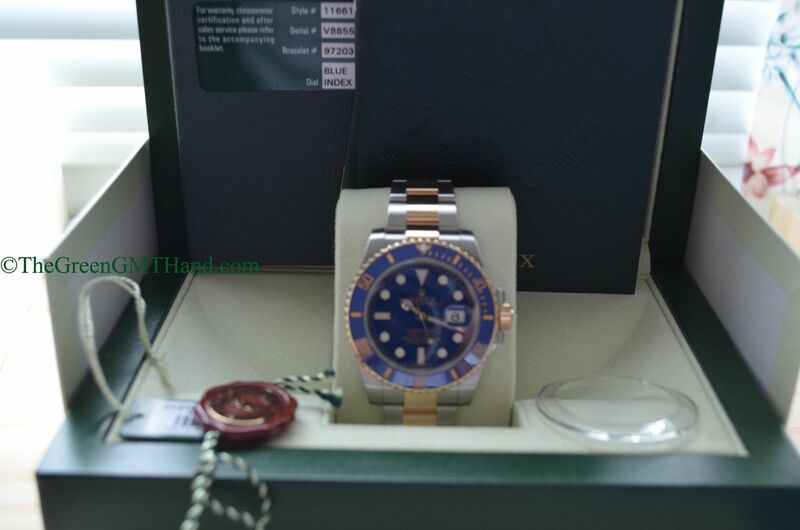 Lastly, the blue dial is one of the most beautiful Rolex dials with a mesmerizing blue that has to be seen to be believed. 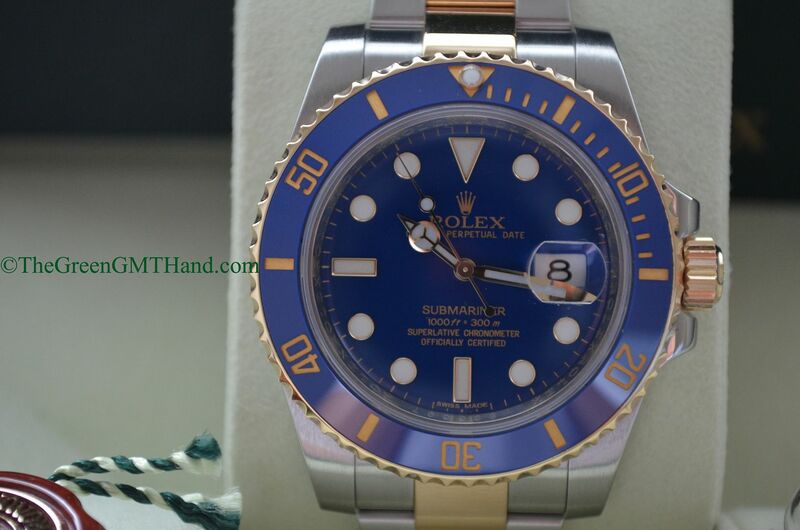 This dial has been discontinued as well, and replaced with the new sunburst blue dial. 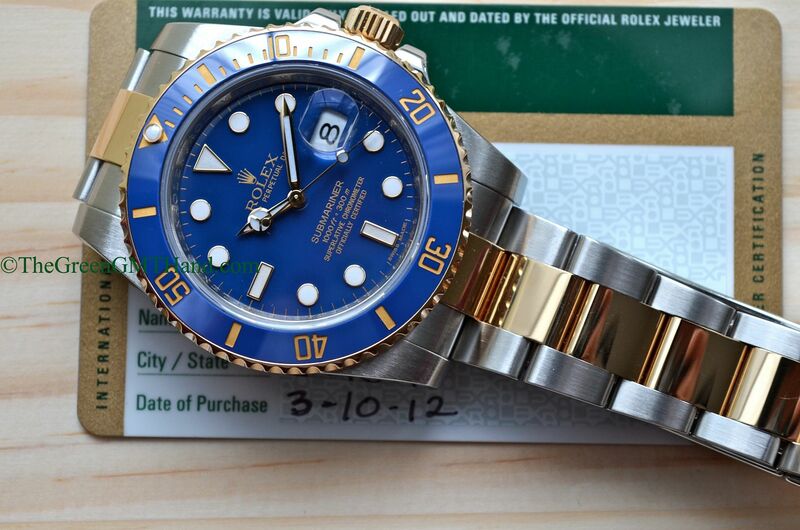 SOLD and delivered to our buyer as a complete set with original Rolex boxes, warranty card, Submariner manuals, both tags, and bezel protector.